There’s no doubt about it. 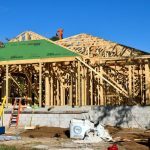 Roofs are the pivotal construction part of any house. They protect us from the volatility of the climate and provide safety to our families. 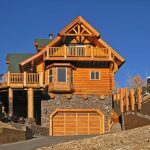 Earlier, we saw a detailed post on Roof Shingles, Tiles and Rolled Roofing. In today’s post, we’ll have a look at the best materials you can choose from, for your flat roof. However, let’s be honest, despite its importance, we hardly pay much heed to the roof of our houses until it is damaged completely (or at least partially). Unlike our vehicles, we almost always forget to get it serviced from time to time. Why do you think people buy almost unimportant products like that new phone or maybe a new TV but delay critical things in the house like repairing the roof? No, it’s not the cost, we procrastinate because it is time-consuming and requires thorough research! So, how do you choose the right flat roof material? Thanks to the life expectancy and durability of rubber roofs, it is one of the best roof material a homeowner can choose. 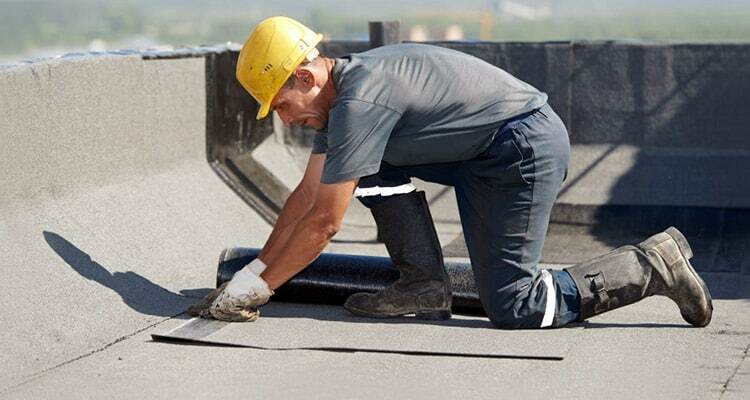 Rubber roofing is also known as EPDM roofing in the market. Just like every other roofing material in the market, EPDM roof coatings have their own pros and cons. EPDM roof coating is made out of a lightweight rubber, which makes it an easy material to work with. Due to this incredible quality of the product, installing EPDM roof turns out to be quick and easy. The life expectancy of this type of roof is around 15 years and more. 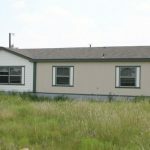 This roof lasts long and braves damage for years. Yet, as this roofing is basically nothing but a rubber, they are not indestructible. They can wear off too, but luckily, EPDM roofs are easy to fix and repair. Also, unlike a traditional roof, EPDM requires minimal maintenance and comes with a waterproof membrane. It is advisable that you have an annual inspection of this roof to avoid any sudden damage. EPDM rubber roofing material is made up of recycled products like car tires, which also makes them an eco-friendly roof material. PVC is one of the most popular materials used for replacements of the roofs. PVC sheets are a single layer sheet made up of thermoplastic material. PVC seams are welded with heat to form a watertight bond. They are quite durable and most PVC membranes are energy efficient, especially the white PVC sheets. Instead of absorbing the sun’s energy, this type of roof reflects it back. When you talk about the cost, PVC sheets are not light on the pockets but they usually come with a lifetime guarantee. So if you have the funds, PVC is the best kind of roofing you could give to your house. TPO is again a single layer ply, a combination of ethylene, rubber and propylene with numerous other filler materials. TPO roofs have been popular ever since the time it was introduced, i.e. in the 1990s. TPO is said to be a mixture of PVC and EPDM roofs. 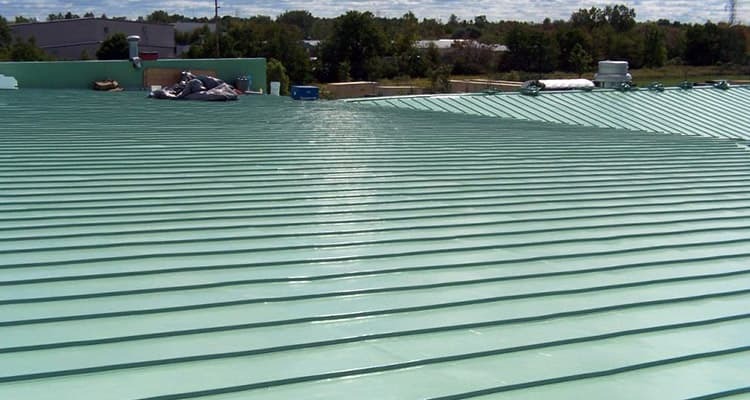 While the seams of this roofing material are welded for durability, the cost of TPO roof is closer to the rubber roof. 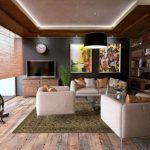 But the major drawback of this material is that you need an experienced contractor for its installation. One of the important benefits of silicon spray is that they do not have seams as you get in membranes. 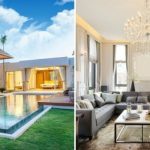 People often assume that using a silicon spray might be a cheap option, whereas, in reality, they are one of the most expensive roofing options. 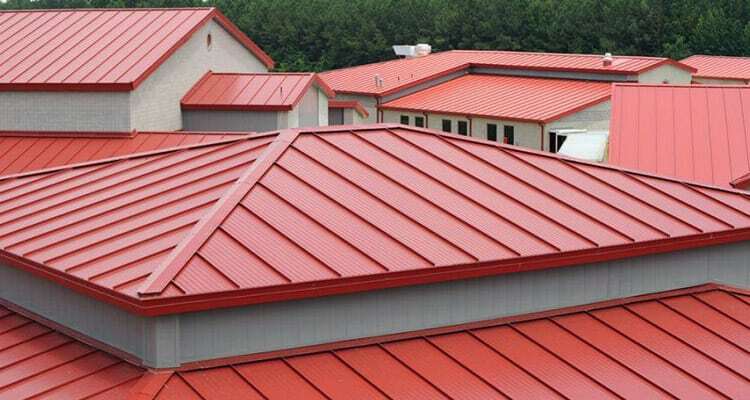 This kind of roof can be manufactured in any color and is laid in one or two layers. Fiberglass roof is THE most expensive roof, but when you talk about durability, this is also the most durable option. Fiberglass is highly resistant to damage, it’s also waterproof and in case this flat roof faces any damage, it is quite easy to repair it. You just saw the best flat roof materials in the market for roof replacements. Remember, the ultimate purpose of the roofing material is to offer safety, and prevent leakages from the flat roof as you don’t want water dripping from your rooftop, eh? So how will you choose the best type of roof for your residential or commercial building? 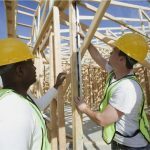 Keep these four factors in mind when choosing the best type of roof and you won’t go wrong: durability, maintenance, cost, and life expectancy. No, it’s not the cost; procrastinate because it is time-consuming and requires thorough research! 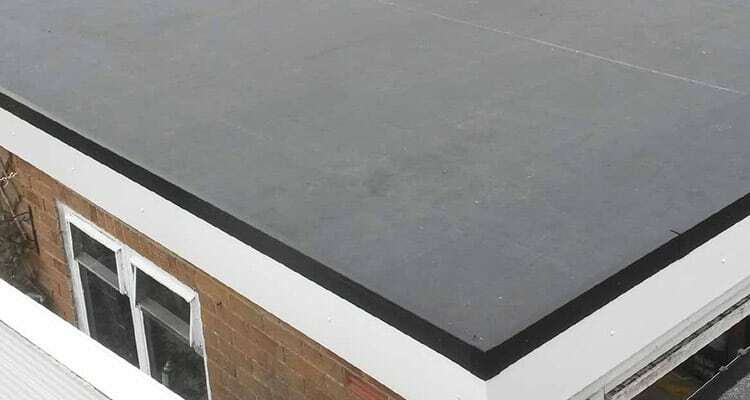 With so many options available in the market, it often turns into a tedious task to choose the perfect material for a flat roof. Epdm rubber roofing is that perfect one. Lillian, thanks for your comment. You are so correct that EPDM roofing is a very good choice.